The redevelopment of Ratanga Junction theme park in Century City has been approved by the City of Cape Town, its developers say. The new 120,000 square metre development will include residential apartments, a retirement component, a hotel, and offices. Most of Ratanga Junction’s existing water pools would be retained and the new buildings built around it. 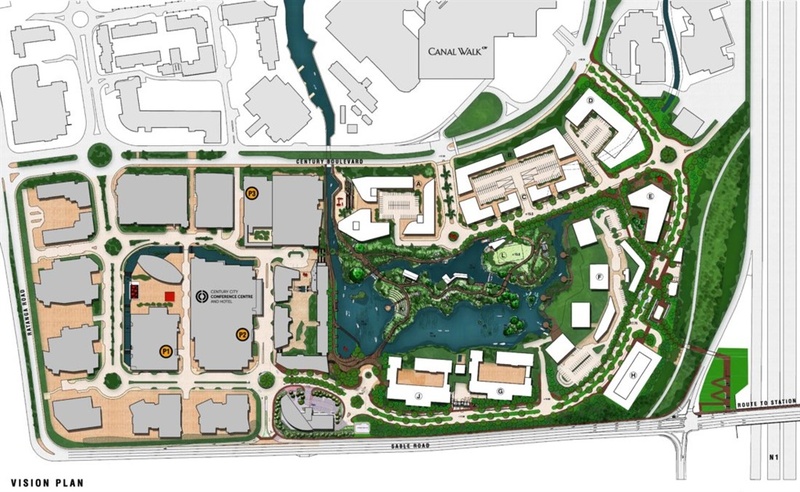 The plans to redevelop the Ratanga Junction theme park in Century City, Cape Town, have been approved by the City of Cape Town, Rabie developers say. 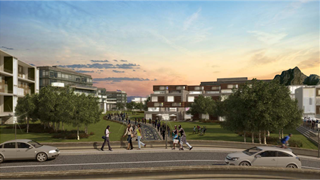 The massive 120,000 square metre redevelopment, the area of 12 rugby fields, will include residential apartments, a retirement component, a hotel, restaurant, and offices, Rabie developers say in a statement. 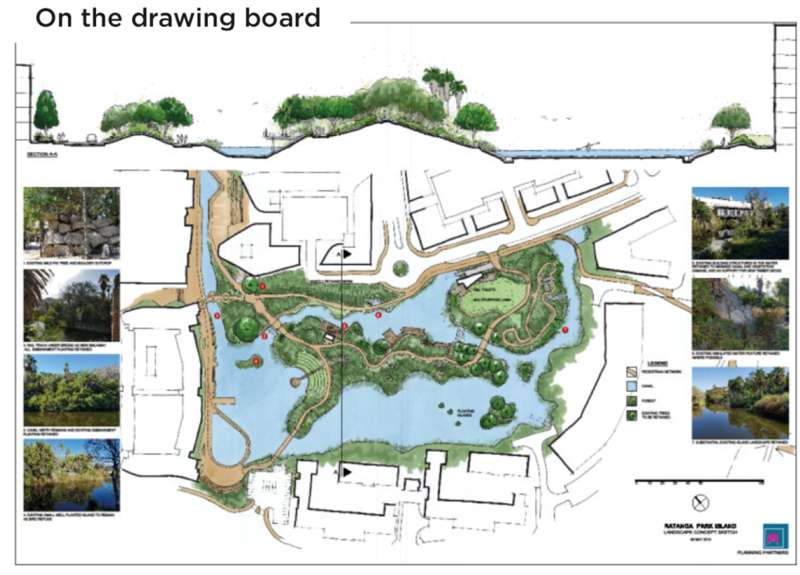 The development will seek to preserve the original Ratanga Junction water bodies, and the estimated 16 new buildings will be built around those. It will, however, first be drained in the next few months to allow for the sculpting of the new Ratanga footprint and the enlargement of the pools. 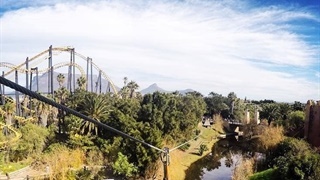 Rabie director John Chapman said the legacy of the Ratanga Junction theme park will be honoured by keeping as much of the current vegetation as possible. He said unused vegetation will be donated to community organisations including Lentegeur Psychiatric Hospital in Mitchell’s Plain “to help transform it into a healing and tranquil environment”. “It is envisaged that many of the current water-based sport activities, the weekly Park Run and other community events will utilise this new scenic public realm,” Chapman said. 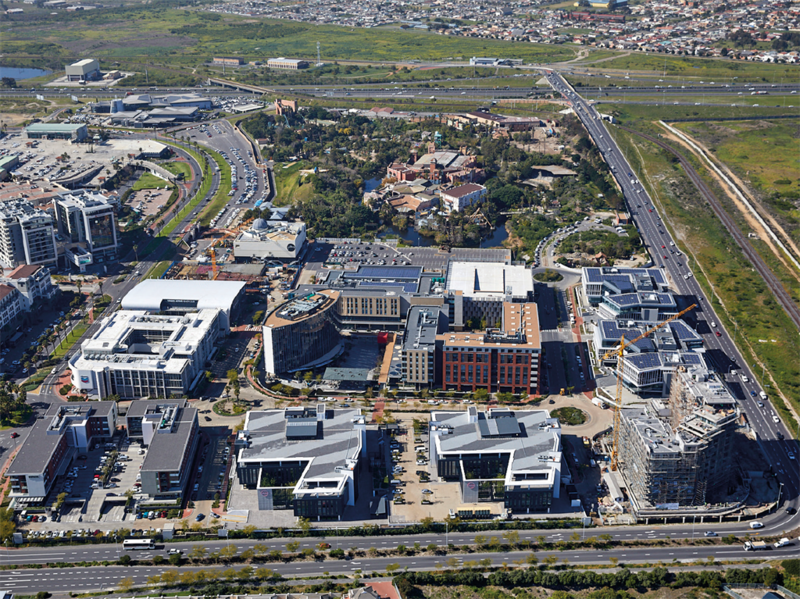 The development aims to connect a nearby precinct of Century City with a pedestrian bridge. The old Ratanga train, which ran between the theme park and Central Park, will also be rerouted to create a scenic loop over the water. Ratanga Junction theme park closed in May, 19 years after it opened. 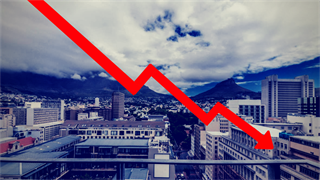 Business Insider South Africa previously reported that Rabie properties considered the facility too big and required expensive maintenance which impacted profitability. The facility’s smaller popular rides would be moved to another location in Cape Town, while the others would be demolished. Chapman said an announcement in this regard would be made in due course.